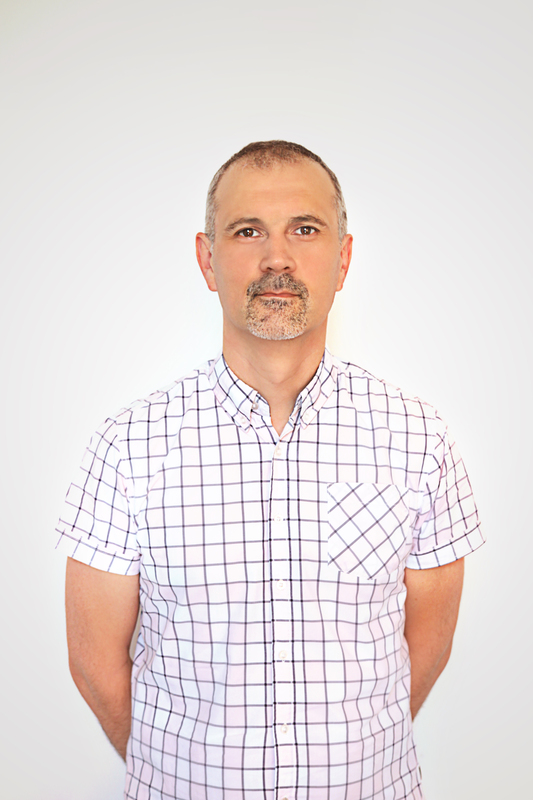 Tomasz Kowalski is a journalist and specialist in SEO, SEM and content marketing. For many years associated with the media environment as an editor and coach. Recently he worked in Wirtualna Polska. Previously, he was assistant editor for the Super Express Online and chief editor in the Polska Press Group for Wiadomości24.pl . 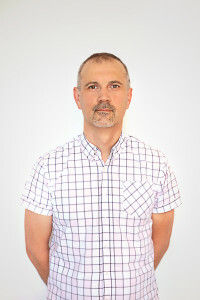 Till July he became new online services publisher at Zetha Ltd.